Have you ever wondered how we acquire language? Do you know what language acquisition means? Do you know the difference between first language acquisition and second language acquisition? We all speak a language, some people speak multiple. But most of us don’t even think about how we actually acquired these languages. 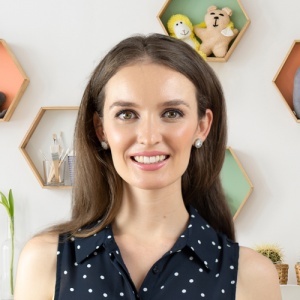 I would like to introduce Lauren Crumlish, a qualified Speech Therapist and founder of Speech Clinic. Lauren is here to explain the 5 stages of language acquisition, and the difference between language acquisition and language learning. Speech pathologists are often asked if all language development will occur in the same way. In many ways, the way in which a child will develop their second language depends on the age and manner in which this second language is exposed. A simultaneous bilingual is an individual who is exposed to their ﬁrst and second languages at the same time. A sequential bilingual develops their second language after their ﬁrst. Typically, if a child is exposed to their second language past the age of three, they will generally become a sequential bilingual. When children develop their ﬁrst language, the process is an automatic, subconscious one. Children typically do not require explicit instruction for their ﬁrst language to develop. Here, the process of “language acquisition” is occurring. This can also be the case for bilingual or multilingual children who learn more than language from birth. In contrast, if a child is a sequential bilingual, they will require explicit teaching to support their second language’s development. This process is known as “language learning”. Unfortunately, explicit teaching of grammatical rules does not necessarily mean that a sequential bilingual child will be able to speak and write with ease. Time, practice and real social experiences are needed to support the language learning process. In this ﬁrst stage, second language learners dedicate time to learning vocabulary of the new language. They may also practice saying new terms. While there likely is talking happening at this stage (there is controversy over whether second language learners are ever truly “silent”), a second language learner does not produce their new language with functional ﬂuency or comprehension. Speech-tip: It will be essential to continue providing rich, meaningful language modelling and exposure during this stage. You can support a child’s understanding of new vocabulary and language by providing visual and concrete models to help the words that they are hearing. This second phase involves the second language user beginning to “collect” new words. During this time they may also start to say some terms and may even begin forming short phrases of early word combinations. Speech-tip: You may ﬁnd that children can begin to comprehend written material when they reach this stage. Expose children to simple written texts with illustrations to help their understanding. By the time second language learners enter into this third stage, they have collected several thousand words. This is an exciting phase as they begin to communicate by combining these learned words into short phrases and sentences – their second language is truly becoming “connected”. 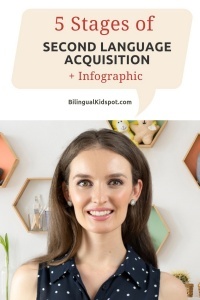 This connectedness will also aﬀord increases in the understanding of their new language, and you may see your child beginning to read and write in their second language at this stage. Speech-tip: Continue to provide meaningful, functional opportunities for children in the ‘speech emergence’ phrase to express themselves through. Practising a second language through spoken or written mediums will support further sentence development. The fourth level of second language acquisition is said to occur when speakers begin communicating in complex sentences (that is, sentences will include conjunctions to sequence and connect related clauses). This is a critical stage for allowing even more connected language and true conversations to emerge. Second language learners may also begin to think in their second language at this time, again reﬂecting the signiﬁcant progress that has been made. 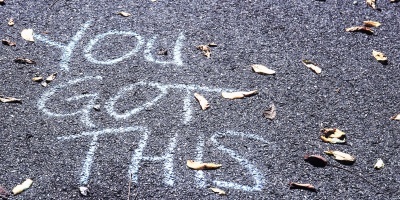 Speech-tip: By targeting narratives (both ﬁctional and personal narratives – that is, stories about your own experiences) we can ensure that children in the ‘intermediate ﬂuency’ level can express their thoughts and feelings in a connected manner. As children can use their second language for such meaningful purposes, their second language proﬁciency will continue to deepen. This stage may last for an extended time. 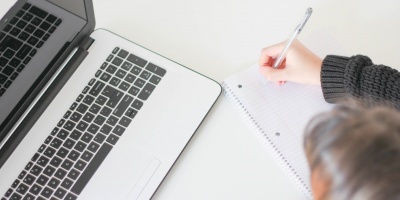 Here, second language learners will continue to develop their new language and to achieve accuracy with increasing complexity and with social pragmatics. Speech-tip: Continued practice and exposure will continue to consolidate second language learning in the ‘ﬂuency’ phase. Teachers who have students in the ‘ﬂuency’ phase can continue to provide language scaﬀolding through curricular content-area learning. Bilingual children should develop and consolidate their home language to feel connected to their family, culture and heritage. —> It is not appropriate for children to be restricted to a single language. Encouraging children to develop their home language will support their feelings of connectedness and will correlate with enhanced communication and cognitive development. —> It is critical for a child’s language development to be viewed holistically – that is across all of their language systems. By examining a child’s understanding and expressive communication across all of their languages, we can accurately capture their complete language ability. —> While monolingual and multilingual children may show some diﬀerences in their communication development, acquiring a second language will not cause or worsen a language diﬃculty. 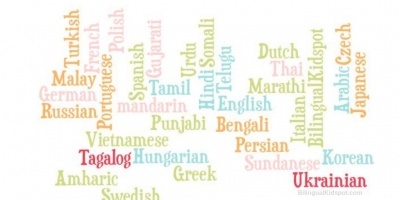 —> Language mixing a common feature of bilingualism. Even adults who have been exposed to multiple languages for an extended period may borrow or mix their languages when speaking. This is not an indicator of language impairment. Recommended: Bilingual Kids mix languages and it’s OK! Concerned about second language acquisition? First language acquisition and second language acquisition happen very differently. 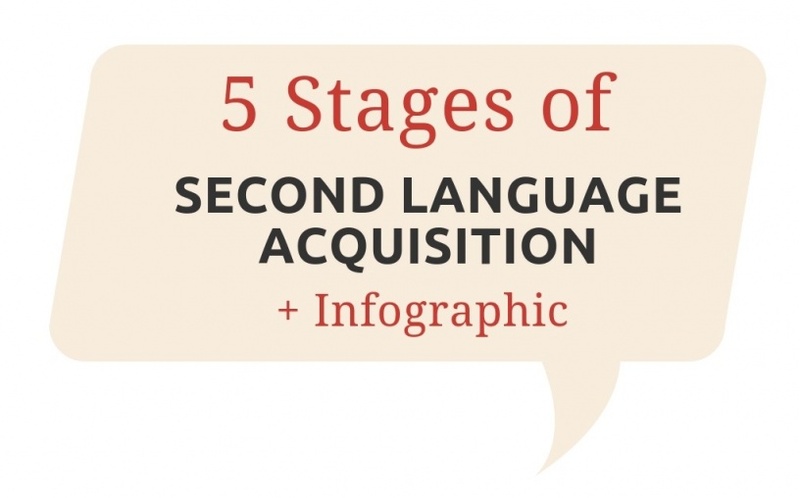 This post has hopefully helped you to understand the five stages of second language acquisition. If you have concerns for your child’s language development, or would like to determine if their bilingual language development is tracking in a typical manner, contact your local speech pathologist today. Excellent article. I like the breakdown of the five stages and wish I had this infographic when I was teaching 2 to 14 year olds. This is excellent as I work in an Irish Language Ealy Years Setting .